Installs and Upgrades - we'll make you comfortable! When it comes to new unit installations and upgrades, other HVAC companies in Wayne County and Holmes County can only provide products for small homes and businesses. 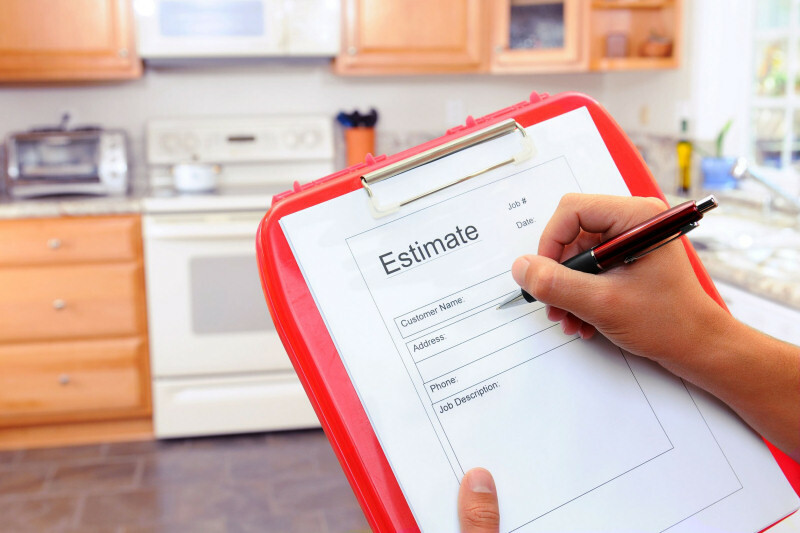 At Hey Neighbor, our trained installation specialists can handle jobs of all sizes, and we'll work out a customized plan with you no matter what your needs are. 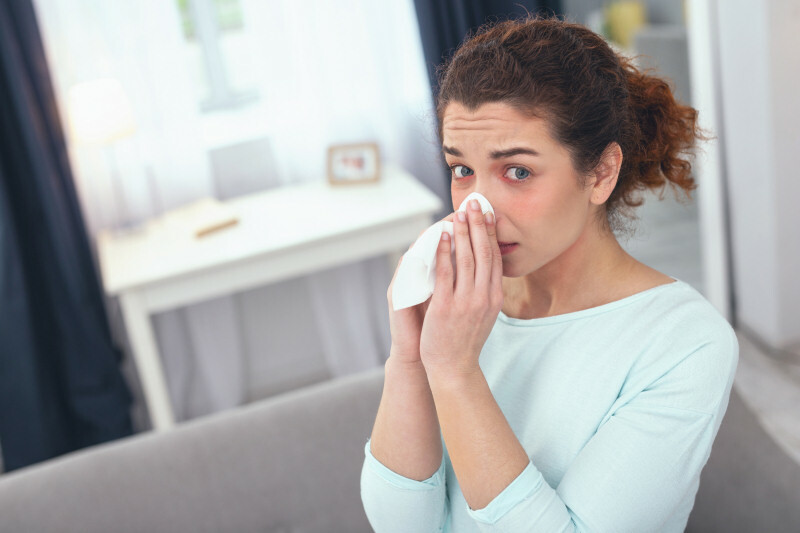 Whether you're interested in a replacement air conditioning unit for your single-story home or you need new furnaces installed in each apartment of your multi-unit complex, we'll create a solution to get you the indoor comfort you deserve. While it might be expensive up-front to purchase a new furnace or air conditioner, updating can cut your monthly heating and cooling bills dramatically - sometimes by half! Newer gas-burning furnaces up to 95% efficient have been around for years, yet we still come across older units that are operating at 50% - or worse! What this means is that for every bit of heat that warms your home, an equal amount escapes into an attic, basement, or crawlspace, or out through a furnace exhaust pipe. The advanced technology in today's high-efficiency gas and electric furnaces and central AC units also allows them to operate at different stages or speeds, so they're not constantly running at full capacity. This means that your new system doesn't need to work as hard as your older unit did, will almost certainly be quieter, and will likely last longer, too. 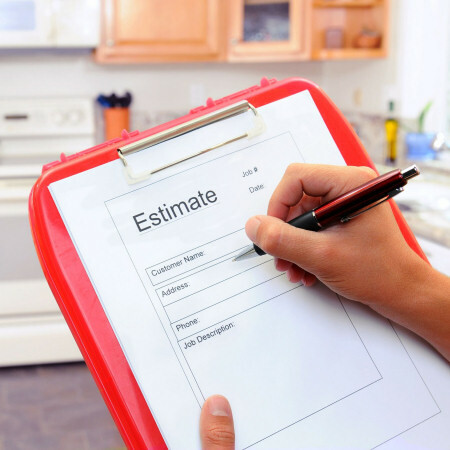 Our comprehensive installation quotes include a detailed explanation of everything included with your new unit, so you can make an informed choice about buying a new furnace and central air system. Does my new system come with a warranty? Yes! We offer a lifetime warranty on all of our central heating and cooling installations and upgrades, in addition to any limited warranty provided with your equipment or extended warranty offered by the manufacturer. If anything about our installation fails, you're 100% covered. Just let us know. Of course, we like call backs about as much as you do (see also: we don't like them), and that's why we send only qualified technicians, inspect all of our work when we're done, and do a final walk-through with you, our customer, making sure you're 100% happy with our work. But mistakes do happen (rarely) and parts fail on occasion, so if that's the case, please let us know. Ready to schedule your upgrade? Great! We would love to help you with your new central heating and cooling purchase. Call us at 330-262-4100 in the Wooster area or 330-674-6100 around Millersburg or click the Schedule Service button at the top of the page to be on your way to a more comfortable home and affordable winter heating costs! We're committed to providing fast friendly emergency service 24 hours a day 7 days a week for residential heating and air conditioning systems in Wooster, Millersburg and the surrounding areas. Our 24-hour emergency on-call service means you'll never have to go through another cold winter night or a hot, humid summer day. We service residents of Wayne and Holmes counties with no after-hours or overtime fees, so you'll never have to worry about paying extra because your furnace or air conditioner decided it wanted to quit on the weekend or a holiday! Our service trucks are ready for your emergency after-hours service call with over 5000 stocked parts so you don't have to wait for us to chase down the parts you need. 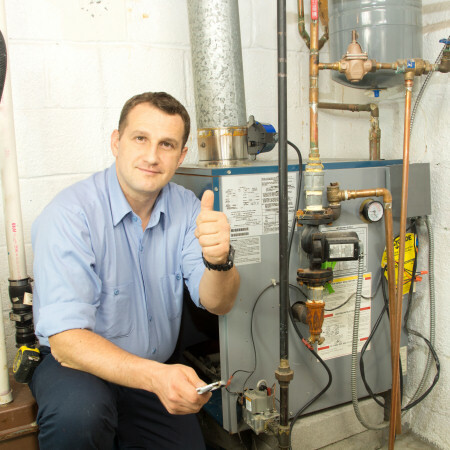 We'll keep your Wayne County furnace running smoothly, and we service gas and electric heaters, heat pumps, ductless mini-split systems and more. 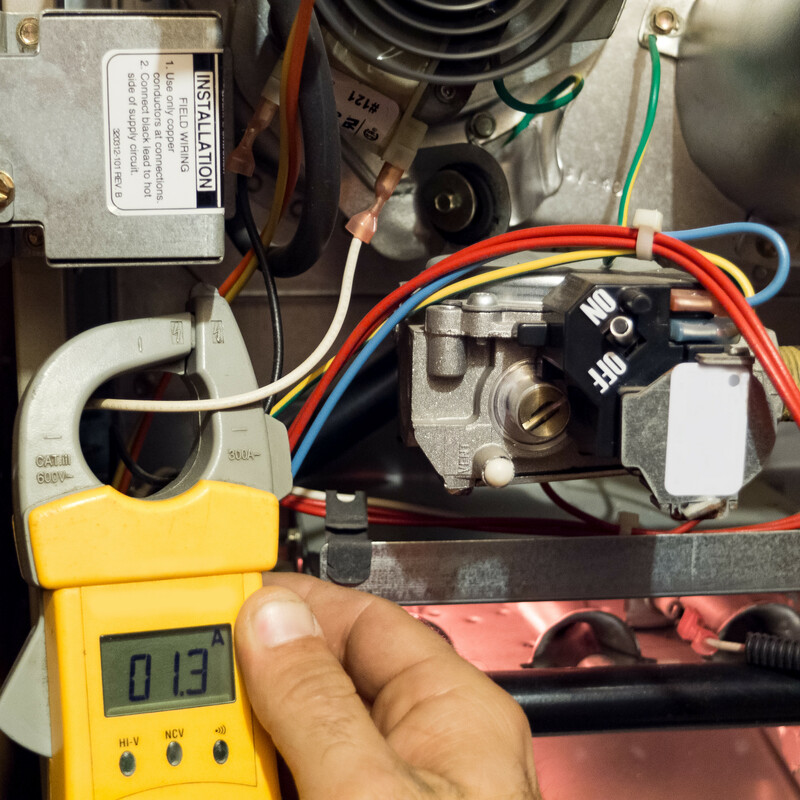 Our local, licensed, friendly HVAC technicians drive fully-stocked service vans so when we troubleshoot your Holmes County HVAC system and find a faulty part, we can replace it right then! Whatever you need in the area of heating and cooling repair in Wooster, Millersburg, and the surrounding areas, we've got you covered! 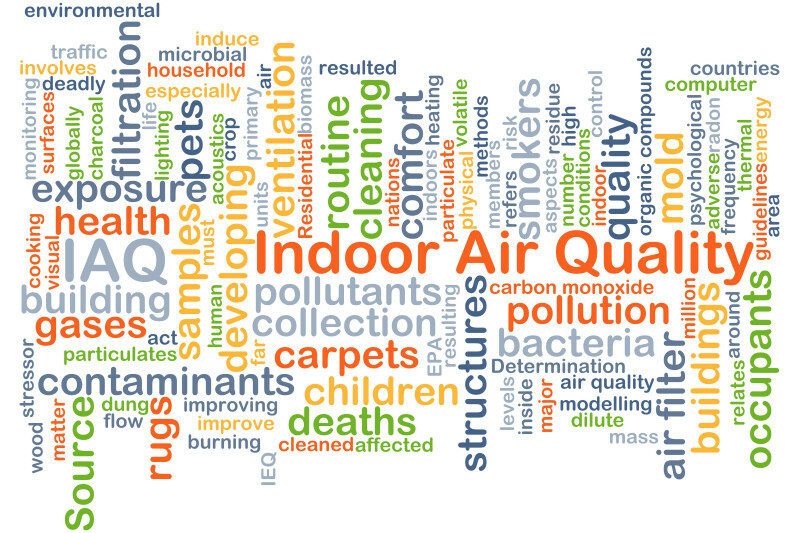 Whether you're a homeowner in Rittman who's in the market for a new, high-efficiency furnace, a mobile home owner in Shreve who's tired of baking in the summertime or you're a property manager in Dalton looking to replace old, temperamental air conditioning systems in apartments with new reliable units, our experience enables us to quickly and accurately assess your HVAC needs. 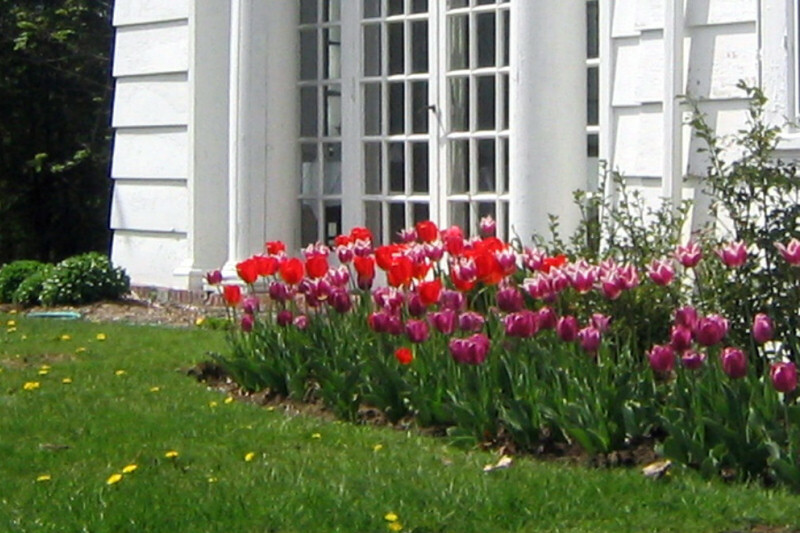 You'll get the new furnace install and central air conditioning upgrade that's right for you. While we don't mind visiting your home for a dead-of-winter breakdown (it's what we do), we want to help you avoid that unfortunate situation altogether. That's why we offer affordable Wayne and Holmes County seasonal HVAC maintenance to reduce the future need for heating and cooling repairs. Our thorough inspections catch little problems before they become big ones. 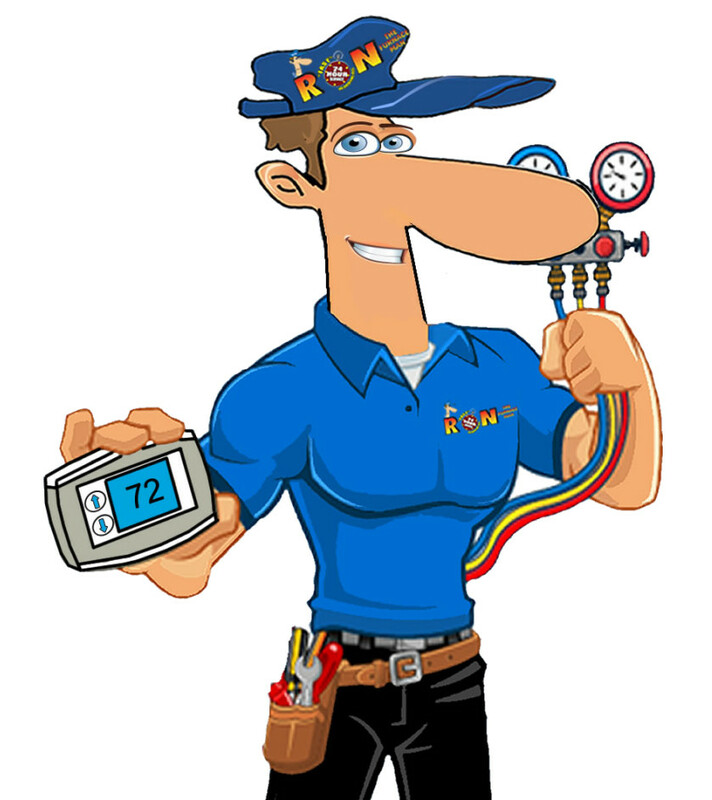 An annual HVAC tune-up by one of our expert techs saves you money, time, and stress! Phone Number How can we help? Wayne County, Ohio ~ Apple Creek, Ohio 44606 ~ Armstrong, Ohio 44214 ~ Burbank, Ohio 44214 ~ Burton City, Ohio 44667 ~ Congress, Ohio 44287 ~ Craigton, Ohio 44676 ~ Creston, Ohio 44217 ~ Dalton, Ohio 44618 ~ Doylestown, Ohio 44230 ~ Easton, Ohio 44270 ~ Fredericksburg, Ohio 44627 ~ Funk, Ohio 44691 ~ Kidron, Ohio 44636 ~ Lattasburg, Ohio 44287 ~ Marshallville, Ohio 44645 ~ Mount Eaton, Ohio 44569 ~ Orrville, Ohio 44667 ~ Pleasant Home, Ohio 44287 ~ Riceland, Ohio 44667 ~ Rittman, Ohio 44270 ~ Shreve, Ohio 44676 ~ Smithville, Ohio 44677 ~ Sterling, Ohio 44276 ~ West Salem, Ohio 44287 ~ Wooster, Ohio 44691 ~ and more! Holmes County, Ohio ~ Baltic, Ohio 43804 ~ Becks Mills, Ohio 44654 ~ Berlin, Ohio 44654 ~ Charm, Ohio 44654 ~ Farmerstown, Ohio 43804 ~ Glenmont, Ohio 44628 ~ Holmesville, Ohio 44633 ~ Killbuck, Ohio 44637 ~ Lakeville, Ohio 44638 ~ Millersburg, Ohio 44654 ~ Mount Hope, Ohio 44627 ~ Nashville, Ohio 44611 ~ Saltillo, Ohio 44654 ~ Stillwell, Ohio 44637 ~ Trail, Ohio 44624 ~ Walnut Creek, Ohio 44681 ~ Winesburg, Ohio 44624 ~ and more! Your neighborhood furnace man is here - call me! I'll fix it right and fix it fast, and if I can't, I'll tell you that up front! We're OPEN 24/7 to serve you!